I last wrote about Etude in the PinotFile in 2013: www.princeofpinot.com/article/1363/. 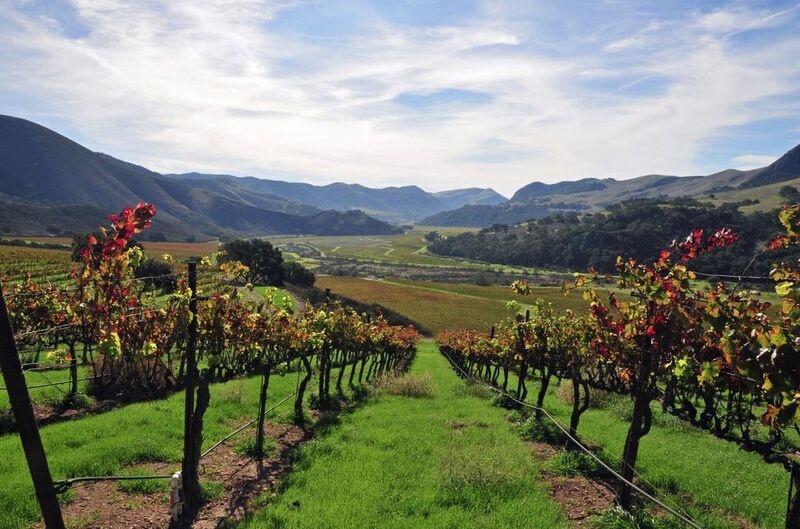 Etude is a pioneering winery in the Napa Carneros region of California started by noted winemaker Tony Soter in 1980. 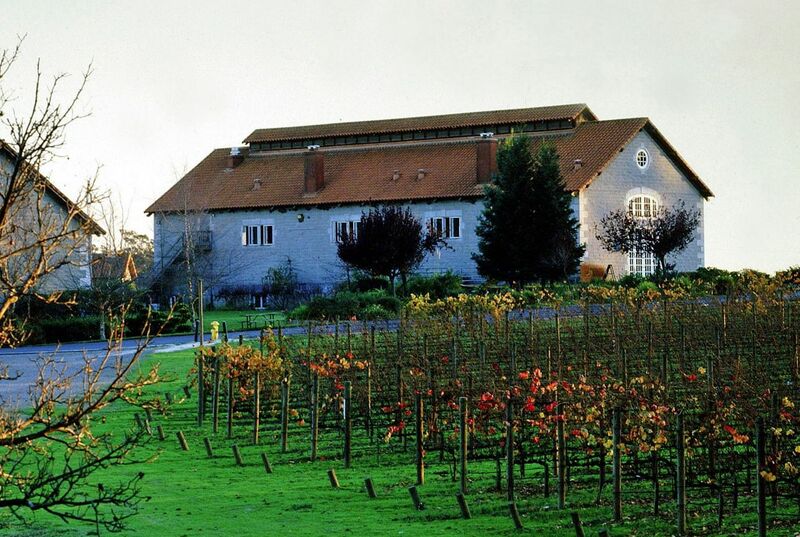 The winery was initially an underfunded proprietary side project focusing on Carneros Pinot Noir, Napa Valley Pinot Blanc, Napa Valley Merlot, Carneros Pinot Gris, Vin Gris of Pinot Noir and Brut Rosé sparkling wine. At the time, Soter was a busy winemaking consultant for high profile wineries including Araujo Estate, Shafer, Spottswood and Viader. Soter owned no vineyards, but bought grapes by the acre with vineyard blocks farmed to his own specifications, a unique proposition at the time. The name Etude is derived from the French word “étude,” meaning “study.” Soter chose this name because he felt Pinot Noir was the most transparent wine vehicle with which to “study” the craft and pursue the wisdom of ancestors he never had. Soter’s wines attracted considerable praise from the wine press and by 1999, he was able to concentrate full time on Etude and develop estate vineyards. 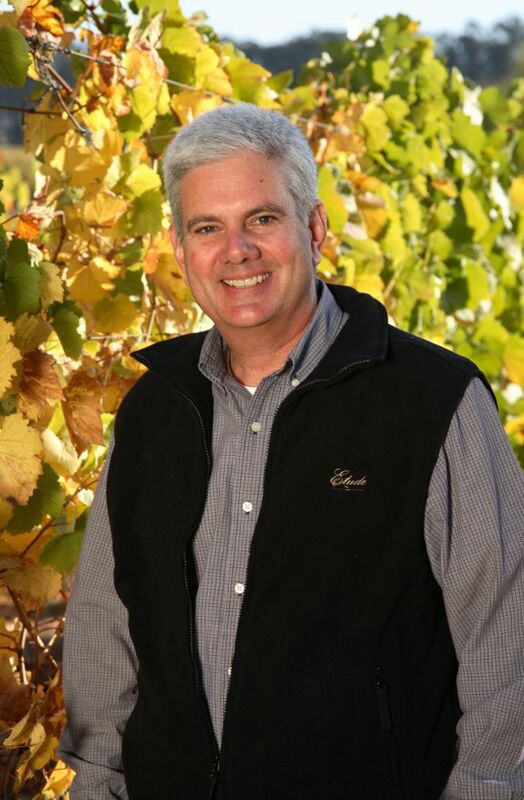 Etude was sold to Fosters Wine Estates in 2001, and Soter returned to his native Oregon to establish a second Pinot Noir project at Mineral Springs Ranch after making his last wines at Etude in 2002. Soter has continued as a consulting winemaker at Etude. The new corporate owners infused new cash into the winery, building a new winemaking facility, refurbishing estate vineyards, and expanding production. Jon Priest joined Etude as winemaker in 2005. 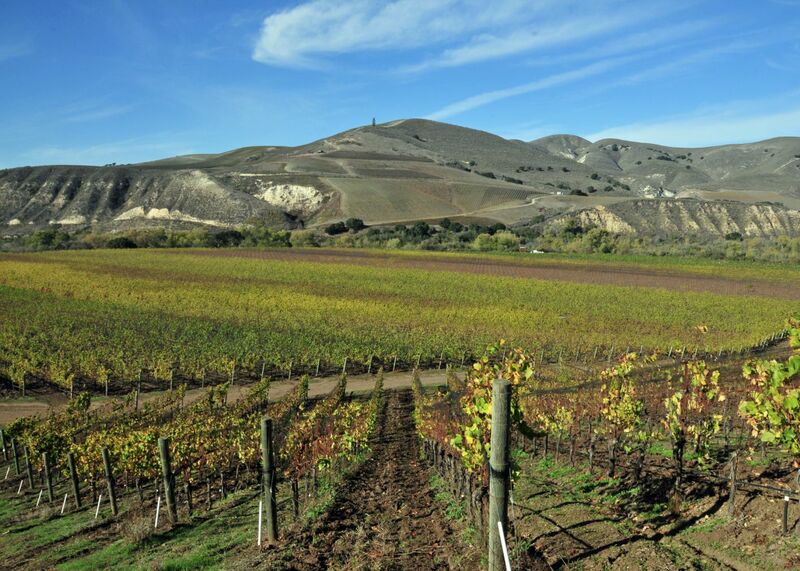 Until that time, Pinot Noir was primarily sourced from Carneros sites that drew its character from clay-heavy soils that created more extracted and tannic wines. More recently the centerpiece of Etude Pinot Noir has been the Grace Benoist Ranch Estate Vineyard located in the northwestern corner of the Carneros appellation in the Sonoma Carneros region, a site featuring rocky, well-drained, volcanic soil. Jon is a California native who established a reputation for crafting memorable estate red wines while working at Wild Horse Winery and Adelaida Cellars for more than twelve years, and at TAZ Vineyards in the Central Coast. Beyond his winemaking expertise, Jon (pictured below) is also an acclaimed equestrian who competes in racing events over legendary trails once crossed by earlier pioneers. The wines reviewed here represent a unique tasting that examines six distinct expressions of Pinot Noir from six different growing regions as part of the winery’s Appellation Series. I found all the wines to be distinctive and reflective of unique terroirs, but the wines from California were especially glorious examples of domestic Pinot Noir, all of them exhibiting superior craftsmanship. These were simply some of the best, if not the best, California Pinot Noirs I have tasted from the 2014 vintage. The wines can be enjoyed now but will age beautifully because of their impeccable balance. The Etude Pinot Noirs undergo cold maceration and small lot open-top fermentation with extended time on the skins, and are then aged for 10-13 months in French oak barrels (25%-33% new). The wines undergo a rigorous selection process to insure only the best barrels are chosen for the final blend. Etude Wines welcomes visitors from 10:00 a.m. to 4:30 p.m. at 1250 Cuttings Wharf Road in Napa, just off Highway 121. Several special tasting options are available by reservation and are described on the website at www.etudewines.com (reservations can be booked online). Most of the wines reviewed here are currently available on the website. 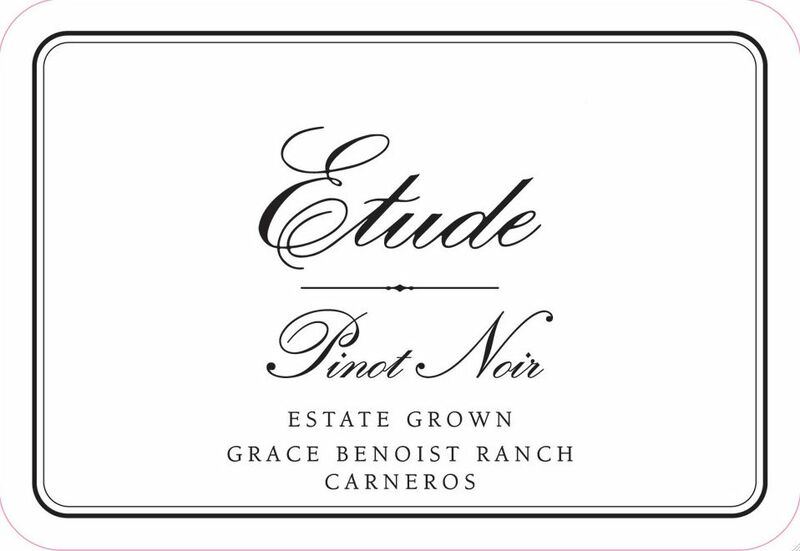 Along with the 2014 vintage wines reviewed here, Etude offers a Carneros Pinot Noir ($45), a Heirloom Grace Benoist Ranch Pinot Noir ($95), a Temblor Carneros Pinot Noir ($75), a Carneros Deer Camp Pinot Noir ($75), and a Forte Sta. Rita Hills Pinot Noir ($60) from the 2014 vintage.